Happy New Year to all of my followers, fans, prospective, current and past clients! 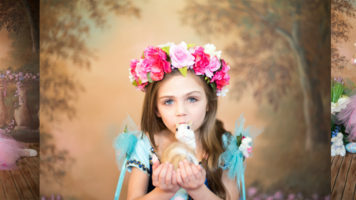 Bobbi Rose Photography is ramping up this year as a corporation! 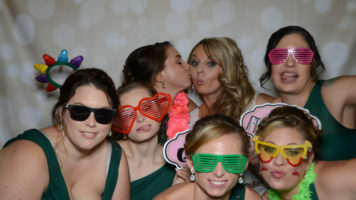 We will be continuing to offer photography and photo booth services with many dates open for the upcoming season. Videography services will be offered as preferred partners offering their own contracts. 2018 will continue to see more growth and expansion throughout the year. Thank you for all your referrals, reviews and support over the years. Don’t forget, with lots of fresh rings popped on ladies fingers, these future brides will want their day captured flawlessly so don’t forget to recommend your local, most favorite photographer! All referrals from past clients will receive a special gift! Have them visit my website and filling out the form at the bottom of any of the pages, or have them call me at 815-519-9001!